They still have proper high streets! HEAT. 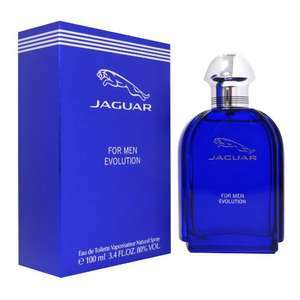 I loved the classic Jaguar scent that came from Amazon and which was posted on HUKD a few months back, because it was a clean scent and great value. So I'm going to give this one a try! got this for 9,99£ from TK MAXX...tried few times,not lasts...if anyone interested to buy it off me for 8,50£ (95 ml) ,let me know.